Appearance: Light yellow clear liquid. 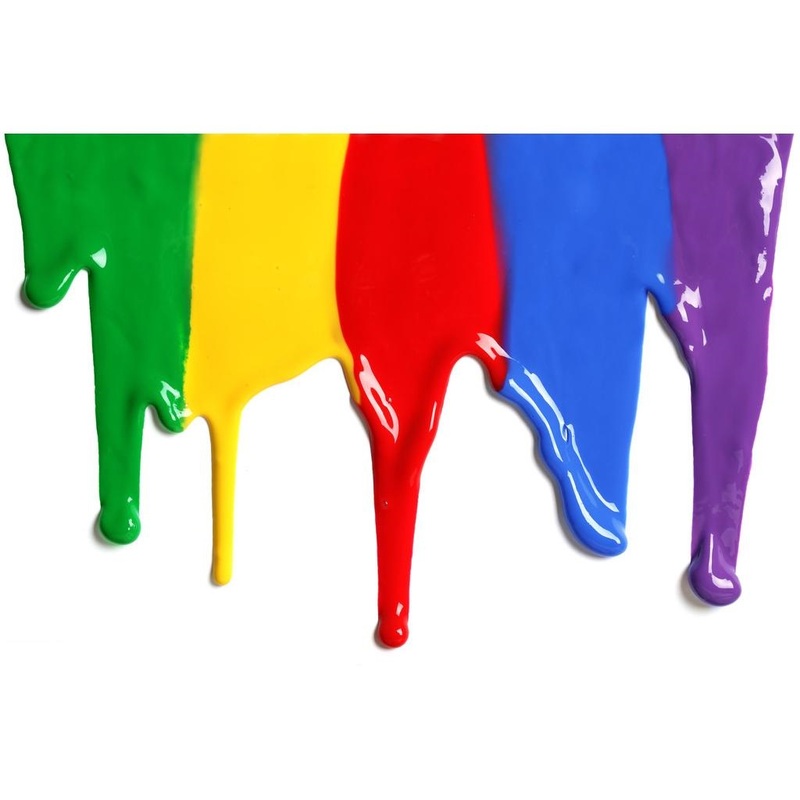 OIT is a new generation of dry film preservative developed for paints, coatings, inks. 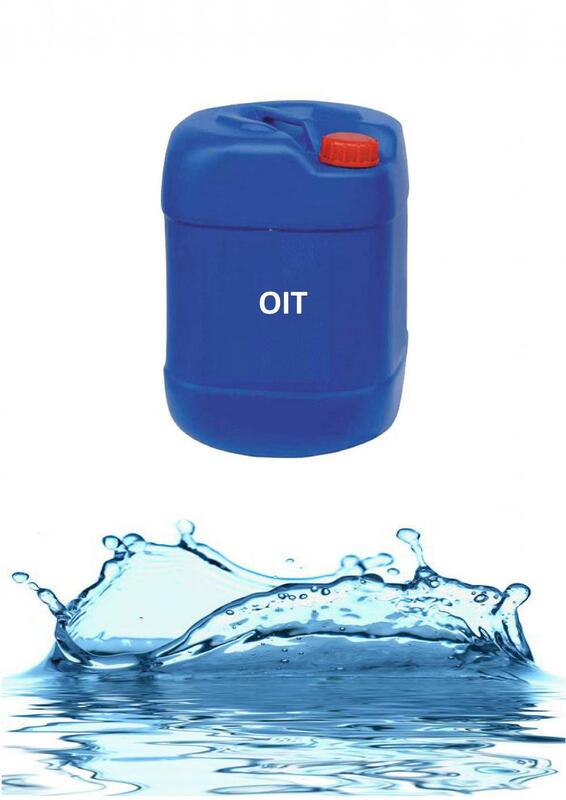 OIT is VOC free, can be widely used as fungicide for paint & coating, leather, plastics, textile & dye, etc. A broad-spectrum bacteriacide and fungicide with long-lasting effects. Can be uniformly dispersed in the slurries of acrylic resin and polyurethane resin. Excellent tolerance of high temperature. Effective in a broad pH range of 3 to 9. Looking for ideal 2-Octyl-2H-Isothiazol-3-One Manufacturer & supplier ? We have a wide selection at great prices to help you get creative. All the CAS 26530-20-1 are quality guaranteed. We are China Origin Factory of Kathon 893. If you have any question, please feel free to contact us.